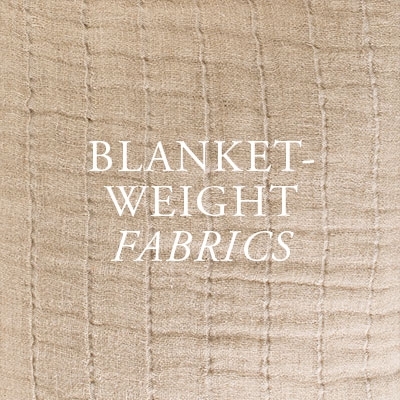 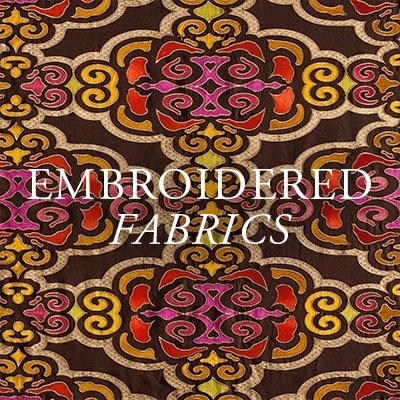 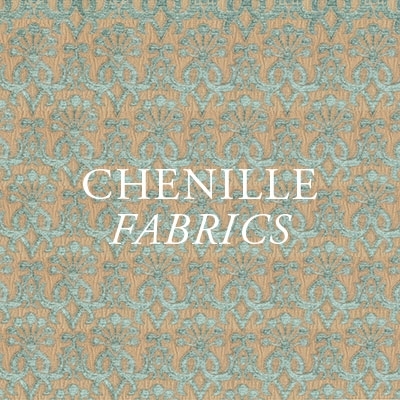 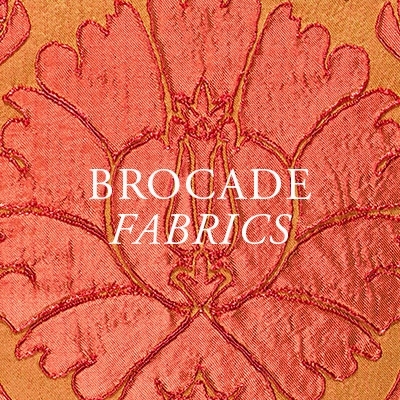 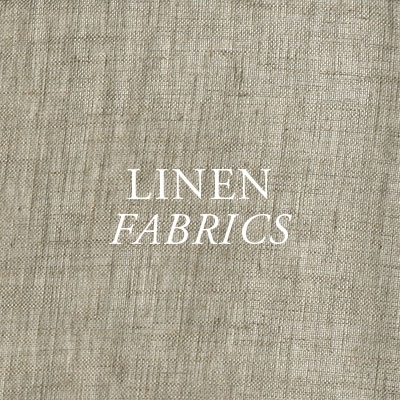 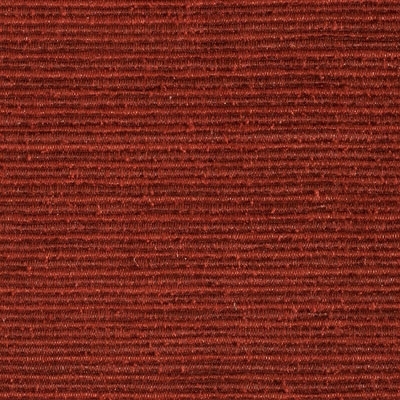 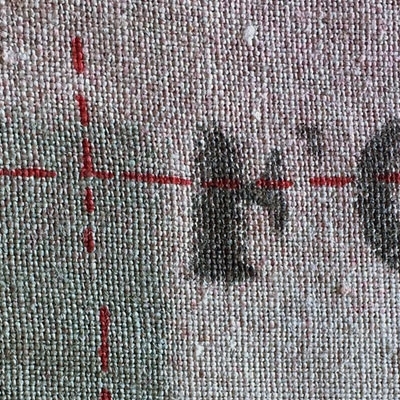 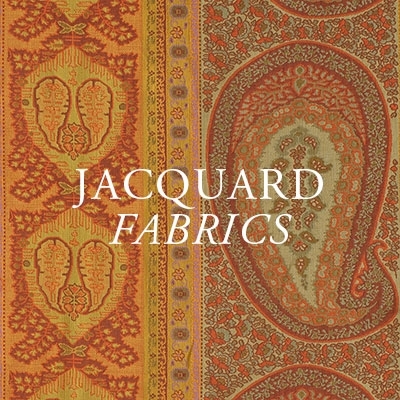 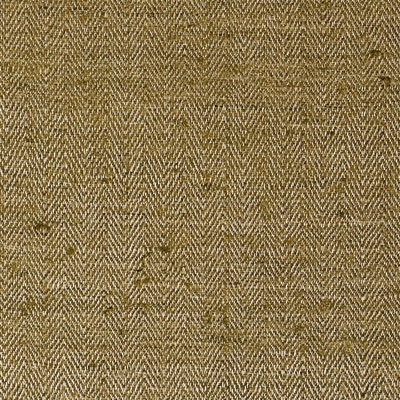 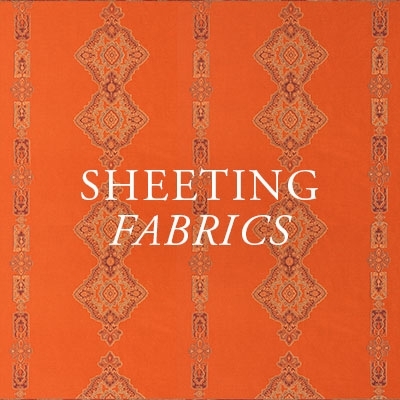 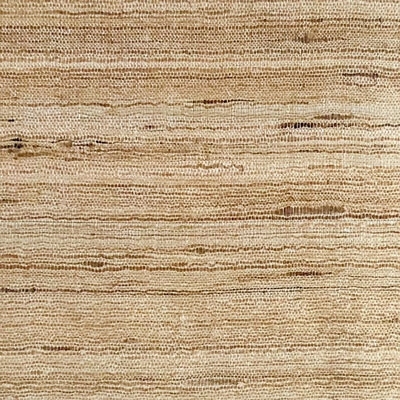 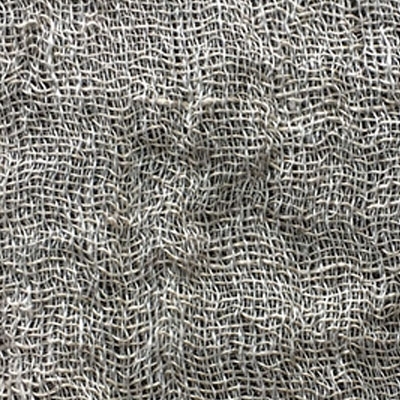 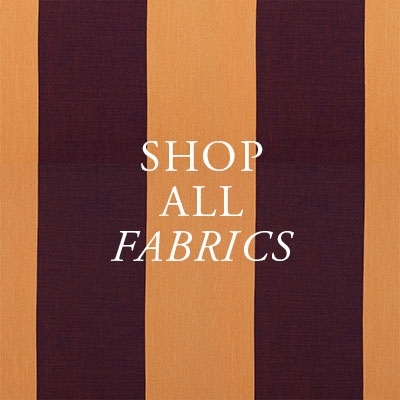 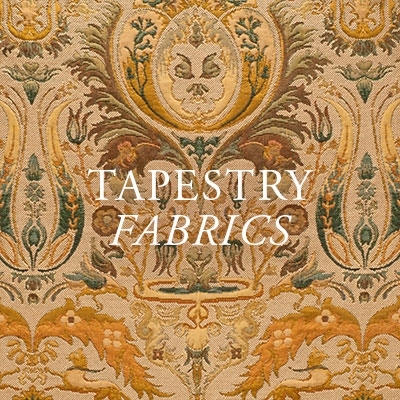 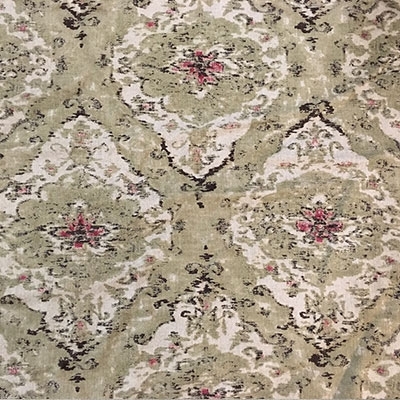 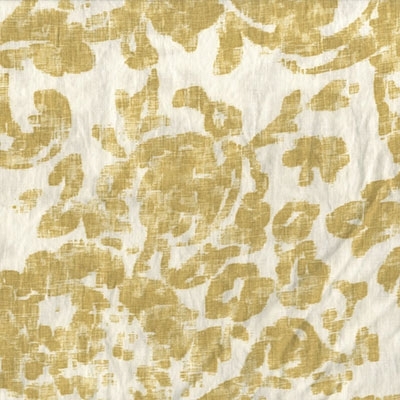 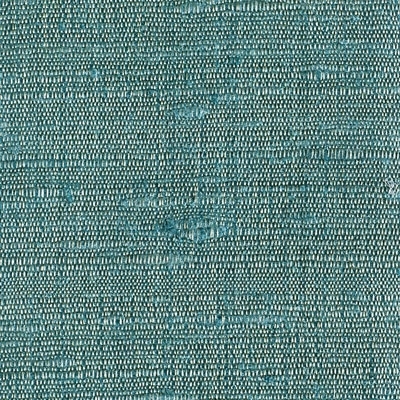 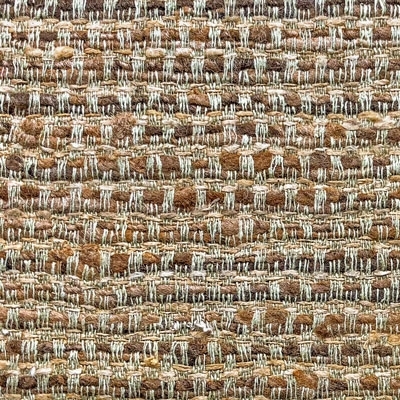 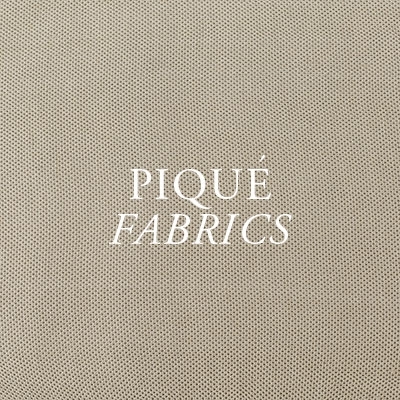 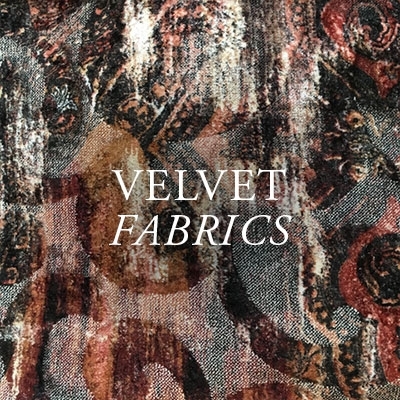 Our new Tokkat Big Diamonds fabric is part of our new collection of linen fabrics from Spain. 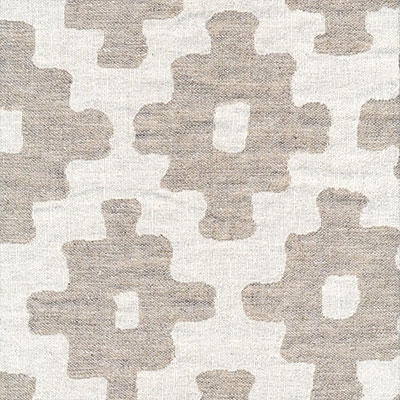 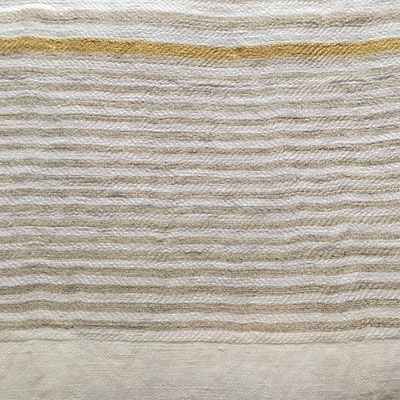 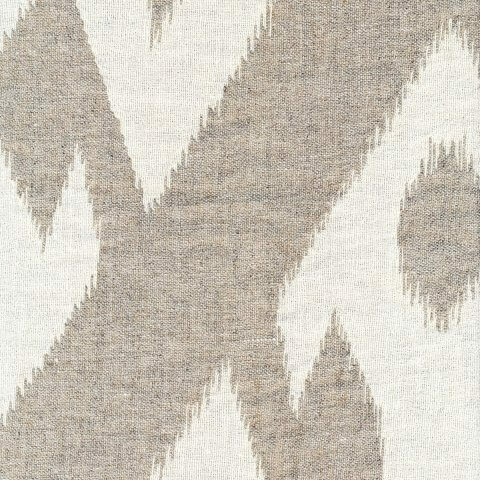 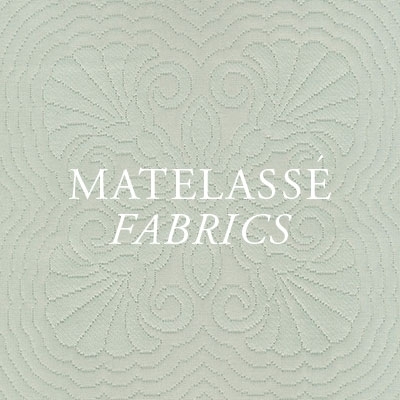 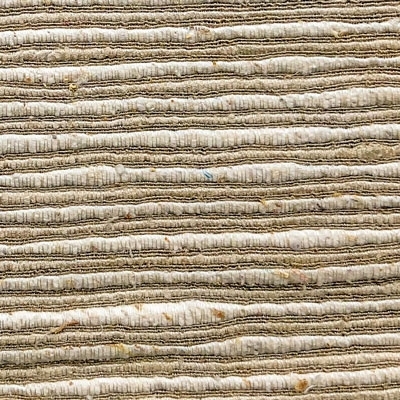 This reversible linen matelassé fabric is woven in a natural linen and off white Ikat inspired diamond design. 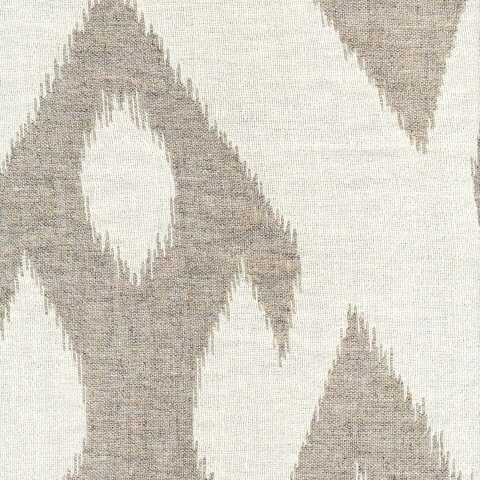 Available in seven other coordinating styles.